Learn to play the erhu - a two-stringed violin of extraordinary beauty. The erhu produces the most characteristic sounds of Chinese music and is found in Chinese filmography and dramatic performances. 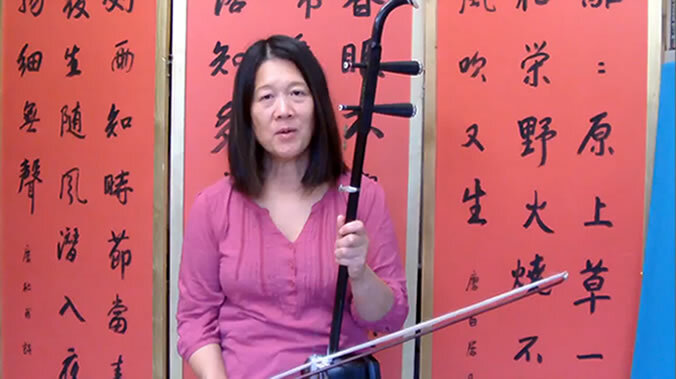 Play the most beautiful sounds of the erhu by learning with master teacher Ling Peng. Access hours of e-learning and start playing your favourite songs under professional instruction.